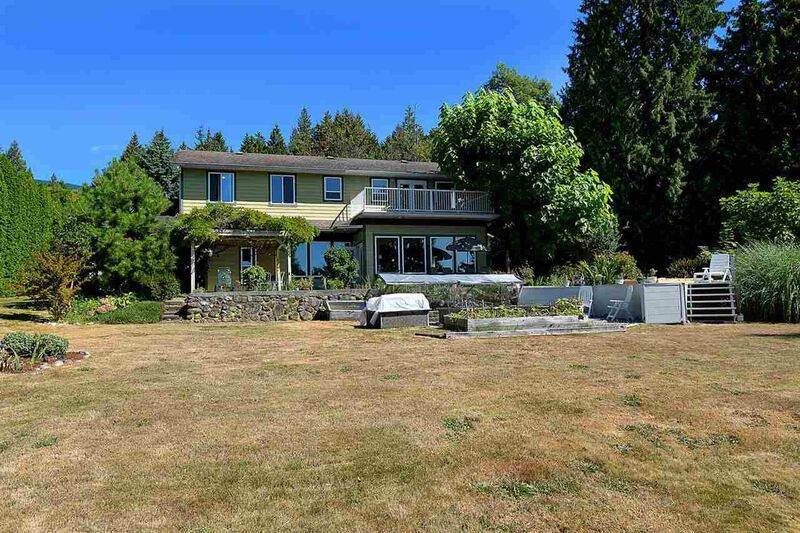 This is the best value on the Coast-$1.29 million buys 4 homes on 2.1 acres. The beautiful bright 3398 s.f. oceanview main house has an operating B & B suite. There is an attached 335 sq ft workshop wired for 240V. The second home is a 750 s.f 2 bedrm cottage w large deck & separate storage room. The 3rd & 4th residences are a duplex, each side 1000 s.f. w 2 bedrms. These 3 homes generate rental revenues totalling over $28,000 yr. Extensive production gardens w amazing southern exposure can be easily expanded. A 5,000 L rainwater containment cistern provides irrigation during dry spells.